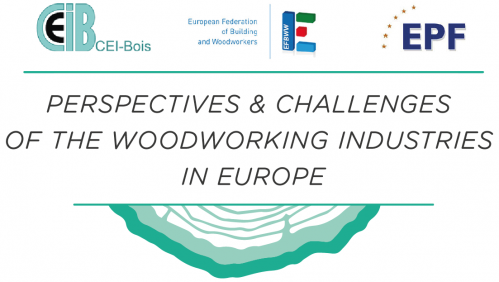 The 2nd Seminar of the Joint European Confederation of Woodworking Industries (CEI-Bois)/ European Federation of Building and Woodworkers (EFBWW)/ European Wood-based Panels Federation (EPF) European-funded project “Perspectives and challenges of the Woodworking Industries in Europe” took place on the 30 of November 2018 in Lisbon. Mr Justin Daerden, Director ACV, and Mr Kris Wijnendaele, Technical Director EPF, sign the Action Guide on behalf of EFBWW and EPF respectively. 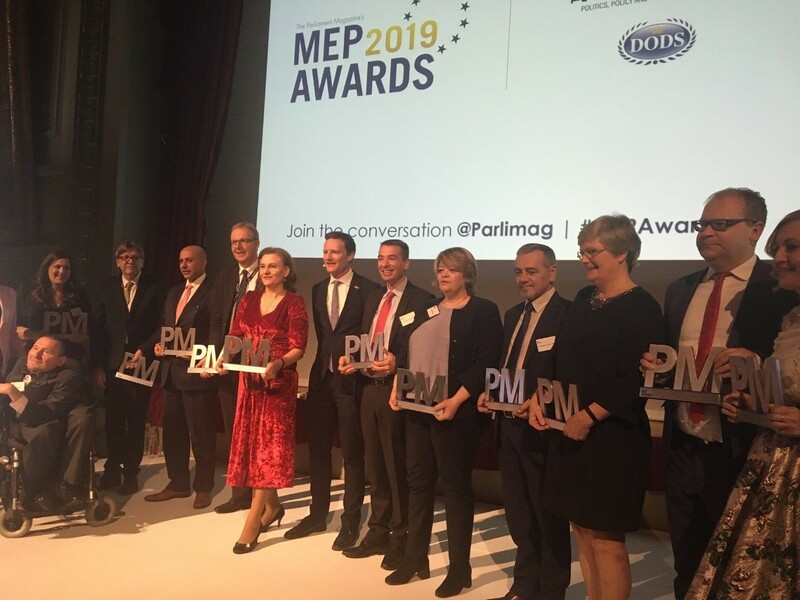 EPF, the European Wood-based Panels Federation and EFBWW, the European Federation of Building and Woodworkers, have signed a landmark agreement on enhanced worker protection known as the European Action Guide. 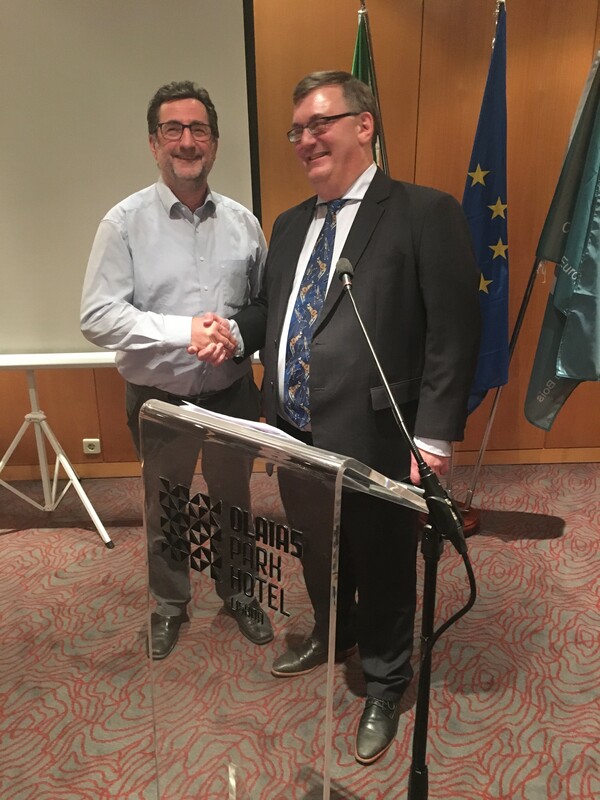 The two partners signed the accord within the context of the European Commission’s “Perspectives and Challenges of the Woodworking Industries in Europe” social dialogue project, on 29 November 2018. 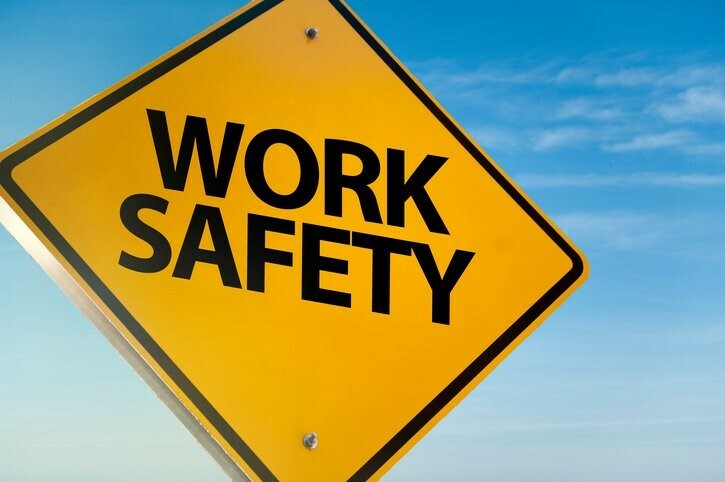 The industry trade association and the industry trade union both welcomed this voluntary commitment that ushers in a new level of safety in the workplace, estimated to be introduced up to five years ahead of any possible legislative requirement. The Action Guide commits the European panel manufacturers to a measurement, control and continuous improvement process that is designed to ensure that worker exposure to formaldehyde is never threatening. 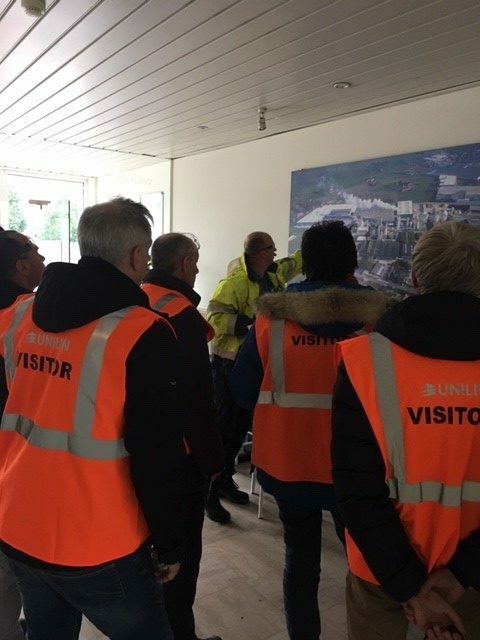 Based on the Operation Exposure Limit value that the EU Scientific Committee has recommended (0.3ppm TWA, 0.6ppm STEL) the initiative improves protection via a colour coded zoning system. It was approved by EFBWW in mid-November and by EPF members last week ahead of the joint signing in Lisbon. 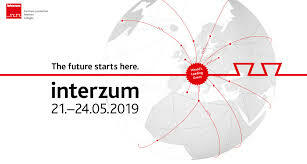 On the occasion of the Interzum Fair, EPF will give a Press conference during which EPF Chairman Dr Paolo Fantoni will present the recent statistics about the situation of Particleboard, MDF, OSB, Fibreboard and Plywood markets in Europe. 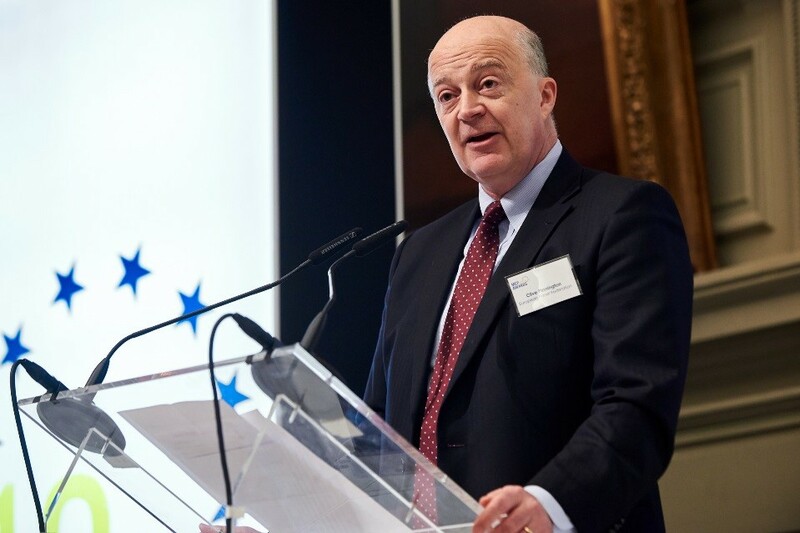 After his presentation, Dr Fantoni will answer your questions. 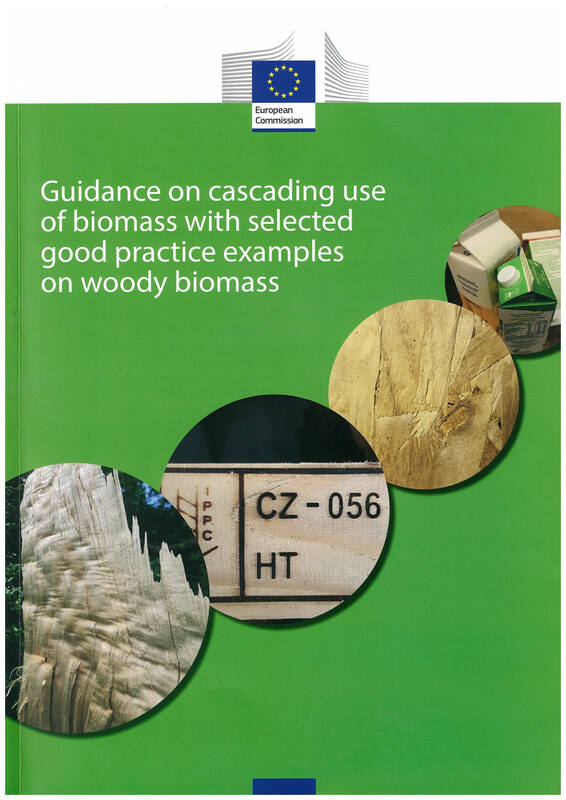 The European Wood-Based Panels Federation (EPF) congratulates the European Commission on its new Guidance on Cascading Use of Biomass launched yesterday at Raw Materials Week in Brussels. The guidance is part of the Circular Economy Plan, and includes actions that seek to “close the lifecycle loop of products and materials by keeping their value in the economy as long as possible…” EPF shares this vision that is embodied in wood-based panels. 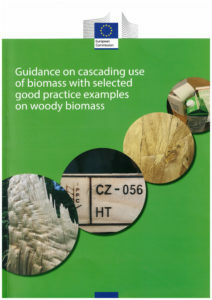 In particular, EPF embraces the section that highlights the value of wood-based panels to cascading, and thus to the Circular Economy: “The manufacture of wood-based panels epitomises the cascade principles in that low-value wood and wood waste are converted into new materials and products, themselves reducing waste and adding value as they pass through downstream processors. 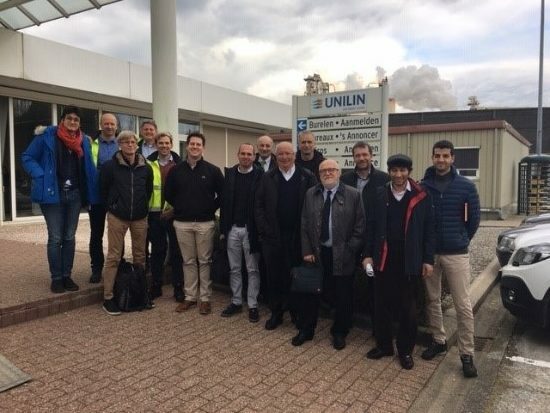 Bringing panels into mainstream construction and furniture has transformed both how major building components are constructed and brought affordable furniture to the global mass market. These benefits have been delivered whilst reducing waste and reducing cost”. In her opening address, Mrs Lowri Evans, Director General of DG Grow urged producers to increase efficiency whilst reducing emissions in order for Europe to remain competitive until 2050 and beyond. 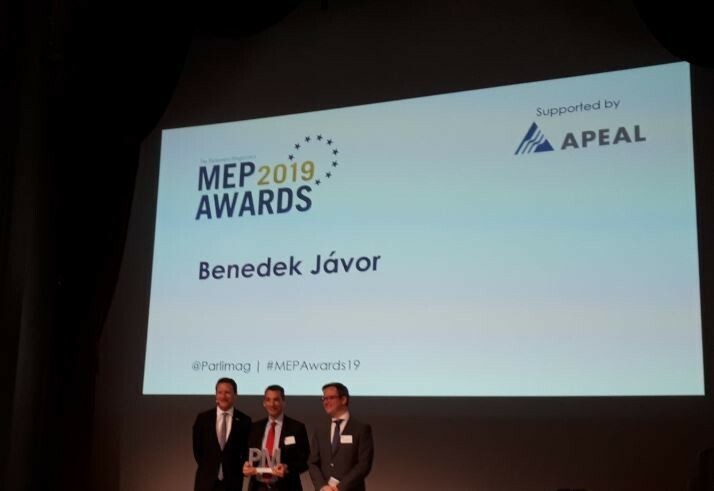 EPF’s members proudly submit Particleboard, MDF, OSB, Plywood, Hardboard and Softboard as active examples of this due to their natural carbon storage properties as well as their integral role in the cascading concept, and thus the Circular Economy. For further information, please contact us at info@europanels.org. 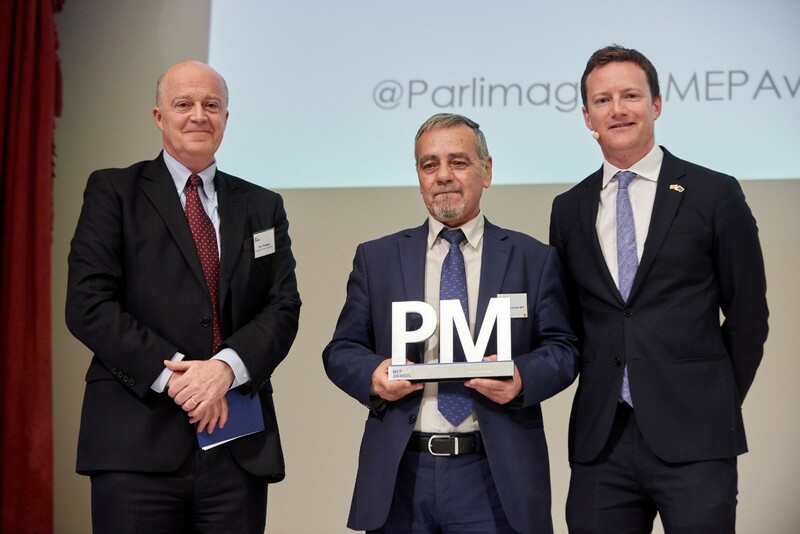 This edition focussed on the European woodworking industry and its threats & opportunities.